Daryl Johnson (Worcester Park, United Kingdom) on 31 January 2018 in Architecture. Another visit to Munetada Shrine in Okayama. We have been here several times over the years to pay our respects for the health of our daughter... a Japanese tradition. 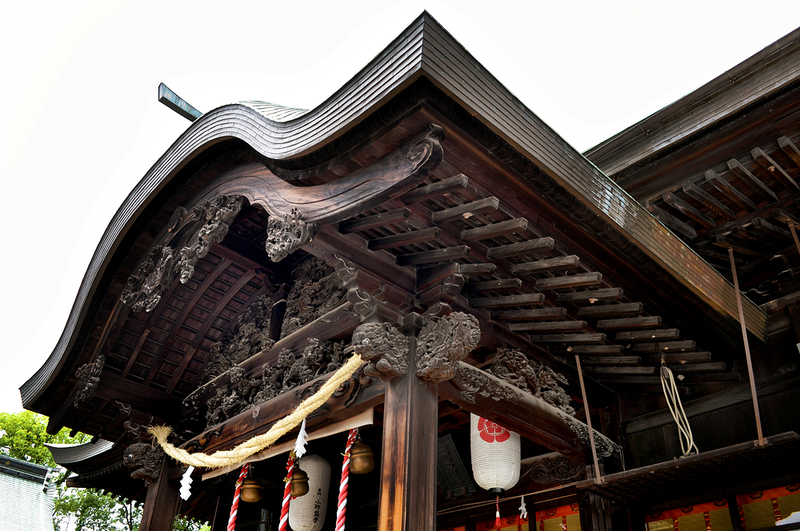 Beautiful shot of the shrine detail.